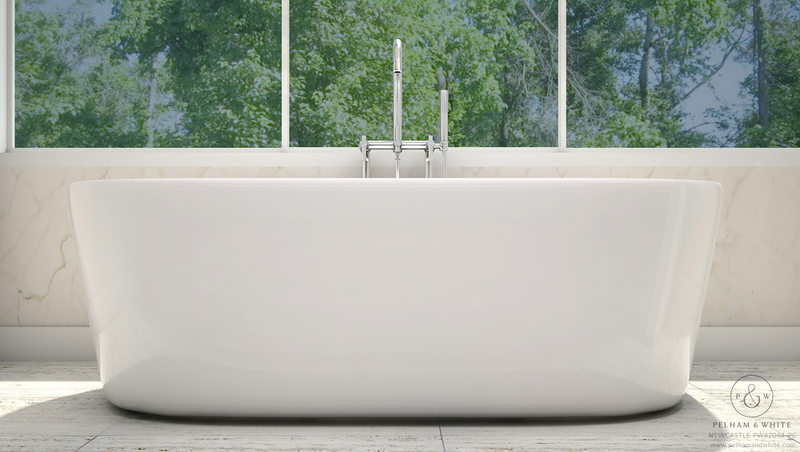 There is nothing quite like that first soak in your new tub after a bathroom renovation. As warmth penetrates deeply into your body, your eyes explore your new, luxurious bathroom masterpiece and pride of ownership sinks in. You deserve it. At Pelham & White, we take great pride in what we do. 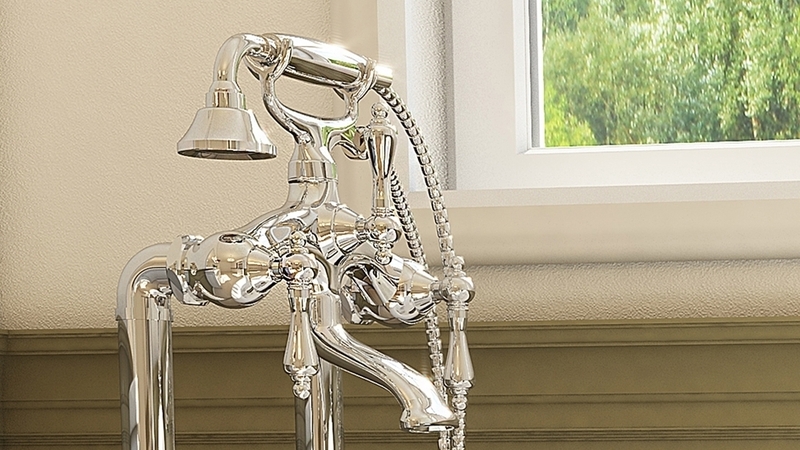 We've spent years designing and crafting a line of bathtubs and tub filler faucets to meet the needs of our discerning clientele. 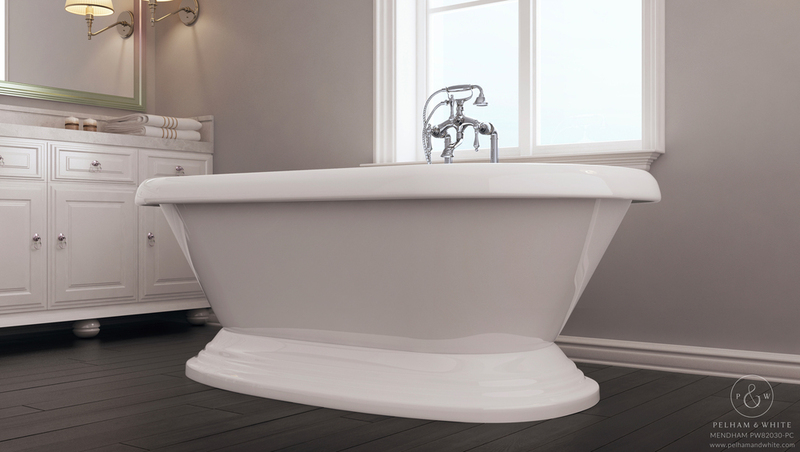 Building a great tub is about more than design; it's about innovating along the way. All of our tubs therefore include the proprietary innovations we've developed over the years. 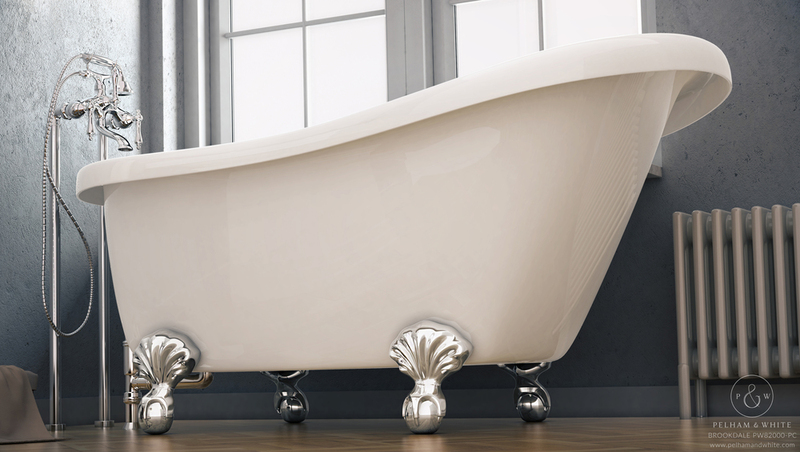 These innovations have made us an industry trend-setter and have defined new standards for the production of vintage tubs. The Pelham & White brand is a family owned and operated business, headquartered in New York, with multiple fulfillment locations across the United States. Our products are manufactured with the highest quality materials in ISO9001 certified facilities, and are made to meet the most exacting requirements of commercial builders and homeowners alike. We stand by our products and are proud of what they represent.